I’ve said it before and I’ll say it again, I am addicted to Pinterest. This glorious website has opened up new avenues of cooking for me as well as opening a few doors to my past. Yesterday was a glowing example of that. I wasn’t looking for anything specific so when I came across a simple picture of a blueberry muffin, I was immediately transported back to our old house on Foreman Road. 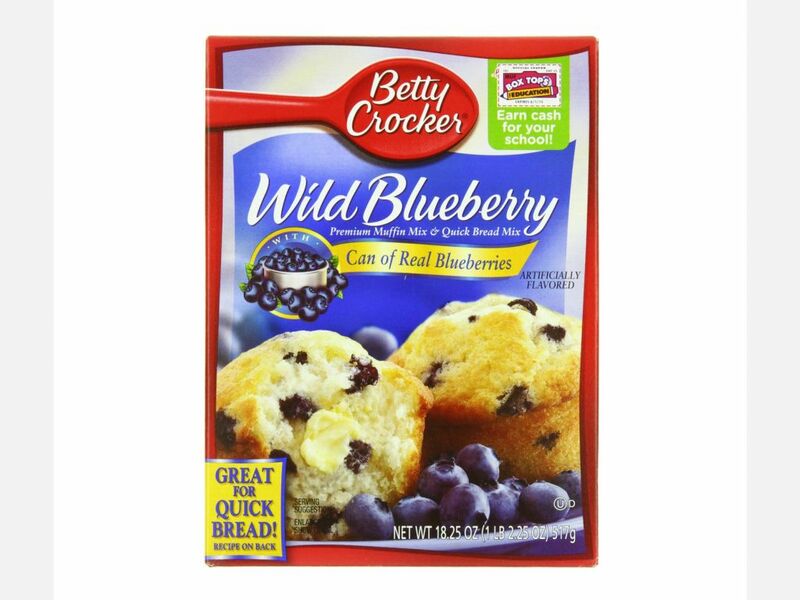 I was ten or eleven years old and I was in our kitchen, as I always was on Sunday mornings, making Betty Crocker Blueberry muffins for breakfast. I loved Sundays. I loved the fact that my parents trusted my ability at such a young age to prepare a breakfast that we would eat in their bedroom, they tucked under the covers and me (and sometimes my brother) sitting at the end of their bed. Thinking back to those wonderful times, I can almost smell the freshly baked morsels just out of the oven and I can see the pat of butter melting into the white cake, making the blueberries glisten in morning light from their bedroom window. If I close my eyes, I can teleport myself back to that kitchen, mixing the ingredients ever so carefully, taking the lid off the tin of real blueberries and making sure I was careful not to spill the syrup and stain anything in its path. Just when I feel like my parents have slipped a little further into my memory cache, one simple picture of a blueberry muffin was all it took to bring them stampeding back into my thoughts. When I look back at all those breakfasts in bed, it was never really about making muffins, it was about making memories. And those moments that are now frozen in time will help me hold my parents close forever. Food is love. So many things remind us of our parents. Their words of wisdom pop into our heads throughout the day. Memories like this always bring a warm smile and keep them close to our hearts. Yep. I understand this. For me it was tea and Pepperidge Farm cookies. It was the way my mom and I ended each work/school day. Such great memories to have.